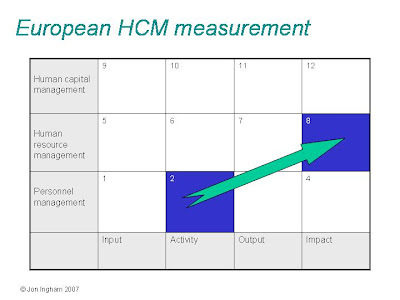 In your HCM Value Matrix, as you move to Human Capital Management, how would you propose proving the success or failure to the business of an initiative in this area - without measuring the results? Anonymous, thanks very much for your comment / question. Firstly, I do think you do need to measure this. More importantly however, is setting strategc objectives (this is the same point made by Kaplan & Norton that organisations should develop a strategy map before completing a scorecard). 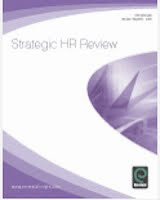 For the HCM level, I propose organisations should firstly set strategic objectives for output / human capital (what do they want their people to be / do differently? ), and then look at corresponding objectives for both activity, and business impact. Once an organisation has set strategic objectives at these stages, it can then look at measures for each of these objectives. These measures enable the organisation to review ts success at each of actvity (lead indicators), output / human capital, and businss impact (lag indicators). However, I think the key word is review vs prove. I don't beleve you can prove it. Neither BT nor myself felt you would ever be able to disentangle the effects of my programme from everything else the client was doing. Nor did we believe it would be worthwhile to try. 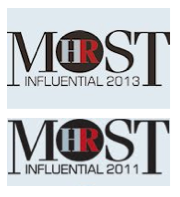 But the division's CEO said that for him, the programme was the biggest contributor to this success - which was enough for me and the HR team I was working with. This is my whole point about HCM really - we should focus on delivering exceptional results which means that measurement becomes incidental - rather than measuring less significant results. 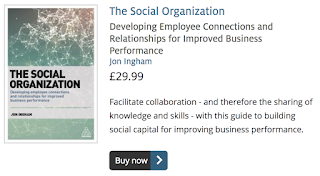 The other example I describe quite extensively in my book relates to the BBC's leadership development project where the BBC felt it would be completely disingenuous to try to tie benefits of leadership development to audience figures (their key business impact measure). I don't go quite that far infact. As I've said, I think organisations should set strategic objectives and measures for business impact. But then comparing actual vs target becomes an input to discussion and debate. Just because the target hasn't been achieved doesn't mean the programme hasn't been successful - it depends upon everything else that's been going on. One last point. 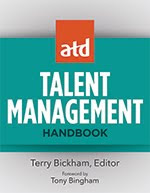 I think the more important the people management programme we are describing, the more critical ths point becomes. In personnel, we're mainly dealing with cause and effect relationships and so causal relationships between activity, output and business impact can often be quite easily identified. This is more difficult to do in HRM and in my experience, almost impossible in HCM. It would be good to hear your feedback on this. I think I exaggerated my point in my ealier comment. 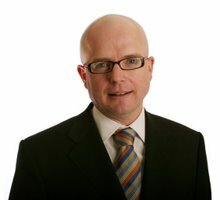 There clearly are organisations which do measure high value people management strategies, often through a service profit chain approach, for example Sears, RBS, Standard Chartered, Omnicom, Best Buy... And I believe that InfoHRM have completed similar types of analysis with some of their clients. But most of these are in financial services where they have to track a vast amount of data. And many are in retail services where there is a very direct and cause and effect relationship between employee, customer and financial performance. Many are also global organisations with many similar branches which can be compared to each other. Many organisations don't have these various advantages, and I believe trying to do the same level of analysis would subtract more value than it adds. I was interested to see one of the organisations I referred to in my book, Whitbread, only conducted their analysis once, despte having just implemented a new ERP system meaning than ongoing analysis was made a lot easier for them. They just didn't see the benefits of doing this on an ongoing basis. So yes, it possible to prove the success or failure of HCM initiatives, but I don't believe this opportunity is available to many organisations. 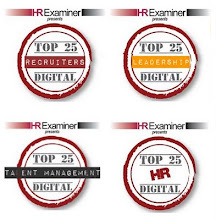 Creating value from innovative HCM strateges is available to them all. I don't disagree with a majority of your commentary and you provided very positive examples of real strategies and benefits achieved - and alignment/agreement across the business. This is a testament to you and the businesses you've worked with and I congratulate you on your combined success. First, there was alignment and agreement at the BBC of what constituted a successful outcome of the leadership development program and more specifically the 'value' that would be achieved -whereby this value was somehow quantifiable to the business? Second, quantifiable and measurement in my examples don't always directly contribute to financial gains - at least not initially. In this example at the BBC, these could be measuring the impact on manager productivity and engagement based on the leadership program before and after implementation (by a targeted subset of the business to control the environment)as one simple example. Moreover, I don't believe a measurement initiative is 'strategic' HRM or HCM - what I do believe is almost all strategies and initiatives to improve, align, and empower human capital across your value chain should include a measurable output of proposed value of these programs to the business and yes - to employees. I'm sure I will publish on measurement again soon.